Omaha Lawn, Flower and Patio Show | Spring is Coming to CHI Health Center. 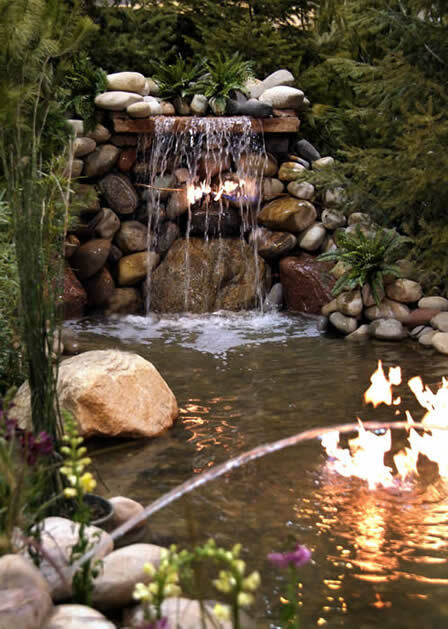 Omaha’s Largest and Most Colorful Displays of Gardens with Blooming Flowers, Ponds and Waterfalls ! Mark your 2020 Calendar ! 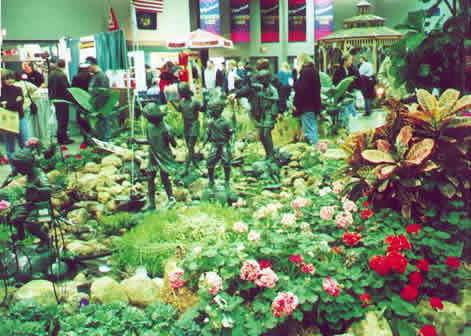 The Lawn, Flower & Patio Show Creates Consumer Excitement With Special Attractions For Adults And Children Alike. Don’t Miss Omaha’s Showcase of the Latest & Best Products and Services for the Home – Garden & Outdoor Living!